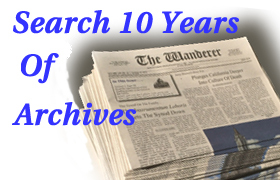 A Brief History of The Wanderer’s 150 Years in the Catholic Press Apostolate . . . Under the editorship of Joseph Matt (the present publisher’s great grandfather), Der Wanderer was instrumental in promoting the principles of the Church’s social teaching as set forth in Pope Leo XIII’s great encyclical, Rerum Novarum. The paper was supportive of labor unions which organized with a sense of solidarity among their members, who usually belonged to a specific craft or trade. On the other hand, it was skeptical of the large industrial unions which often promoted their objectives with appeals to class conflict and ideology — an approach rejected in the social encyclicals. 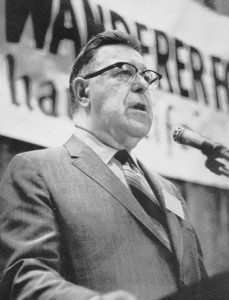 Reflecting upon the 125 years o f The Wanderer’s history in 1992, Al Matt Jr. (current publisher’s father) while pondering this journal’s future, realized that the challenges that lie ahead are no different fundamentally from those which have marked not only The Wanderer’s past but the two thousand year history of the Church. Over sixty years ago, in a commentary appearing in the first issue in English of The Wanderer, (the present writer’s great-grandfather), editor Joseph Matt, assessed the mood of society as war clouds gathered and the world lurched into the Great Depression. “Our age inclines to superficiality. It does not care to be bothered with principles. It does not believe in unchangeable laws and principles. It prefers to believe with Rousseau in the social contract, in the right of every age and every generation to set up standards of its own. It is satisfied with makeshifts, leaving it to posterity to be burdened with the consequences of the foolishness and stupidity of preceding generations. The Wanderer‘s long history and “institutional memory” served it well with the opening of the momentous Second Vatican Council and the generation that has since followed. 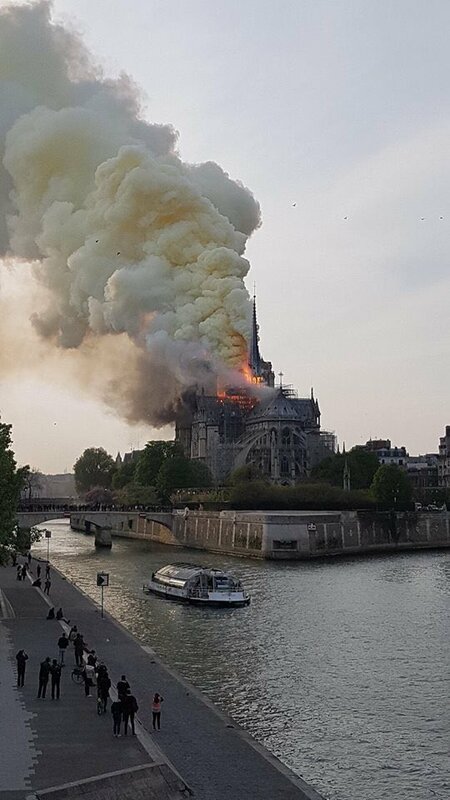 Breaking the Church out of what some observers termed a “siege mentality” into a fresh approach to evangelization and dialogue with the world, the council unleashed both positive and destructive energies. The Wanderer itself suffered from the divisions and upheavals following the council. In 1967 editor Walter Matt left the newspaper over a dispute about the meaning of Vatican II. He saw it not so much as a reform and a renewal of the Church but as a revolution that threatened to undermine the Church herself. 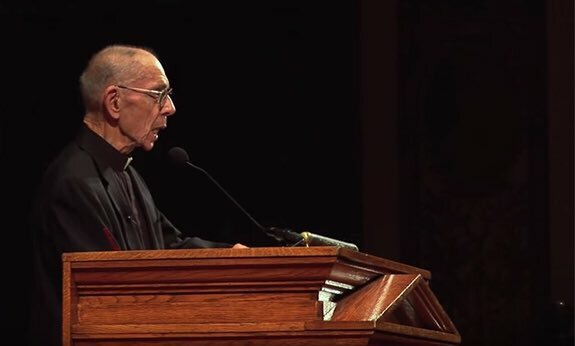 His brother, Alphonse J. Matt, Sr. (the present writer’s grandfather), took over the reins at The Wanderer and reminded its readers that the real intent of the council was a renewed evangelization of the world for Christ and a personal renewal of every individual Catholic. For The Wanderer, the council was not a rejection or an abandonment of tradition, but a development of that tradition, safeguarded for 2,000 years by the Holy Spirit, to better enable the Church to continue to bring the Gospel to all men. The years since the council were turbulent ones both for the Church and The Wanderer. A spirit of dissent, experimentation, and innovation pervaded many members of the clergy, religious, and theologians. The effects on catechetics, liturgy, and traditional Catholic practices were significant. Even bishops were divided in their views of the council. The single most divisive issue in the postconciliar Church was that of contraception (brought into sharp focus with the development of the “Pill” in the early 1960s), and it created renewed and controversial debates on sexuality. 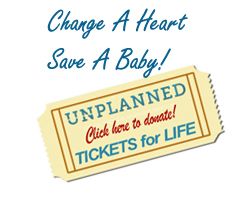 Pope Paul VI met this challenge and hoped to resolve the problem with the encyclical Humanae Vitae. 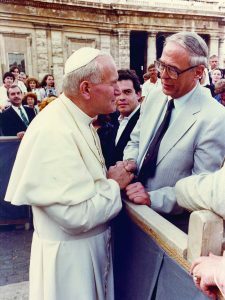 The Wanderer was unyielding in its defense of that encyclical and helped to mobilize support for Humanae Vitae by joining some other Catholic leaders in organizing Catholics United for the Faith. The Wanderer found itself more and more in opposition to the theologians, clerics, religious, and bishops who used the council as the pretext for advancing new and untraditional programs. 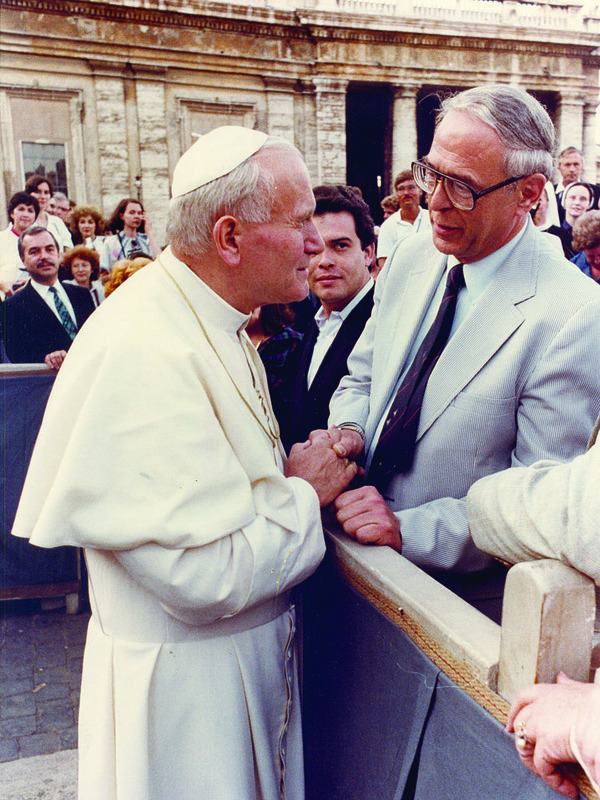 The newspaper was a vigorous opponent of the Call to Action Program in 1976 which threatened to loosen the ties of the Church in the United States to the Vatican and to focus on social change with a leftwing bent. Some new catechisms, liturgies, and scriptural theories were frequent targets of The Wanderer‘s writers and editorialists. 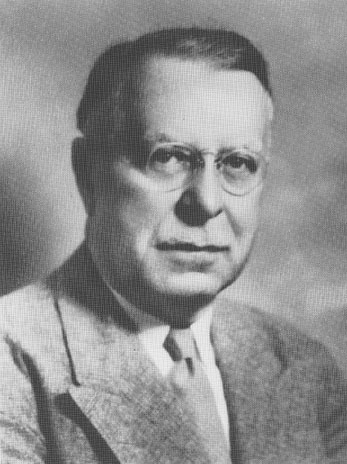 Al Matt Jr.’s lengthy tenure with The Wanderer coincided with the era of dissent following the close of the Second Vatican Council. The revision of the rite of the Sacrifice of the Mass ordered by Pope Paul VI after Vatican II created divisions among Catholics. 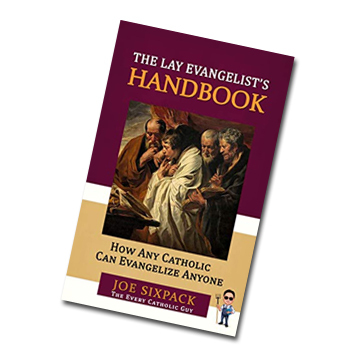 While The Wanderer did express some reservations about the extent and character of the reforms, the editors defended the authority of Paul VI over the liturgy. This stance led thousands of readers to end their subscriptions — not the last time The Wanderer would lose subscriptions over a controversial editorial position! Many of those lost subscribers pointed to widespread abuses in the liturgy as the reason for their rejection of the Second Vatican Council and the Novus Ordo. The Wanderer reported extensively on episodes of those abuses, calling on the bishops to act to end liturgical experimentation and disobedience. This was a frequent subject of Al Matt’s editorials. 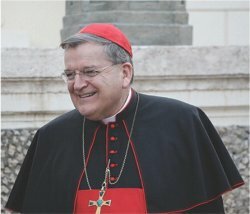 The newspaper has also highlighted the Pope’s 2009 apostolic constitution Anglicanorum Coetibus, providing personal ordinariates to enable Anglicans to enter the Catholic Church, and his 2009 encyclical Caritas in Veritate, which explains how charity in truth is at the heart of the Church’s social teaching. 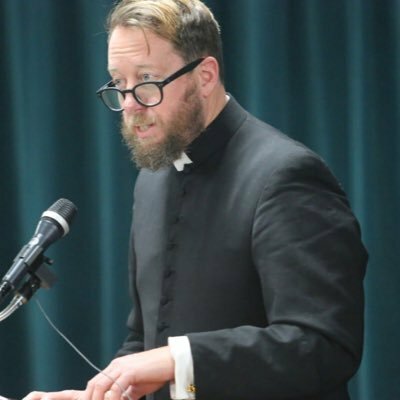 Also under Al Matt Jr.’s leadership, The Wanderer has continually and forcefully defended Catholic teaching and discipline on marriage and the sanctity of life against the onslaught of critics, whether within or without the Church. 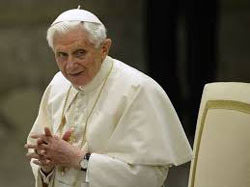 Throughout the pontificates of Pope John Paul II and Pope Benedict XVI, The Wanderer has espoused those Popes’ magnificent teachings on these vital issues. 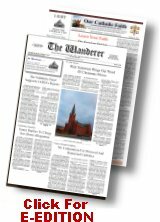 The Wanderer today continues its vital role in the Catholic press under the current editorship of Peggy Moen who spent over 30 years as our associate editor.